Today's episode is the first of our special Halloween episodes we are doing for October! 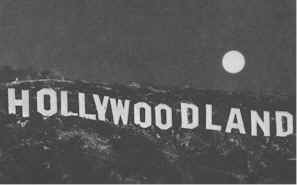 We recorded this up at the Hollywood Sign, which believe it or not, is haunted! If you want to know why it's haunted, look for our upcoming "31 Days of Horror" video later this week. On the episode we talked about getting into the Halloween spirit, misprouncing horror as whore, how we kickoff October, favorite horror movies and more. These episodes are slightly shorter since they are speciality episodes, but we will also have our regular interview episodes all month long. Enjoy the episode and make sure you're following @onthemicpodcast on Instagram and Twitter for our "31 Days of Horror" videos.